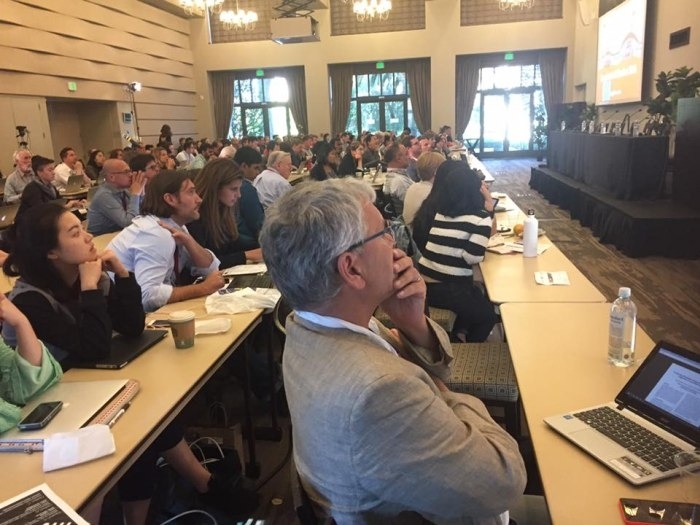 Stanford University held a two-day symposium on 30 September and 1 October titled “Exploring the interface between journalism and computing”. 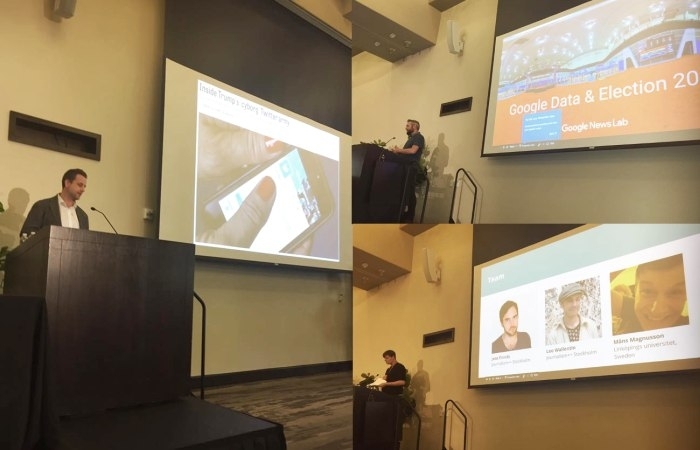 The Computational + Journalism symposium gathered together academics and industry people to talk about journalism and algorithms, including topics such as election deception, visualisations and machine learning. The website of the symposium includes also summaries from some of the presentations. You can find the symposium’s website behind the link.